It is not often that I get caught completely by surprise. 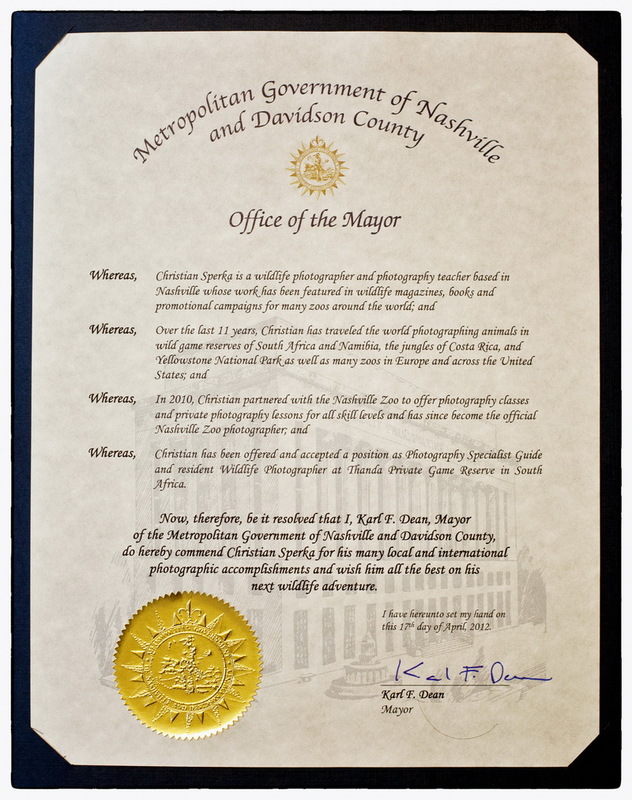 But the proclamation signed by the Mayor of Nashville, which was presented to me at this week’s Nashville Photography Club meeting, was a great surprise. I am very honored by this commendation from Karl F. Dean, the Mayor of Nashville. This document will get a special place on the wall in my new home in South Africa. 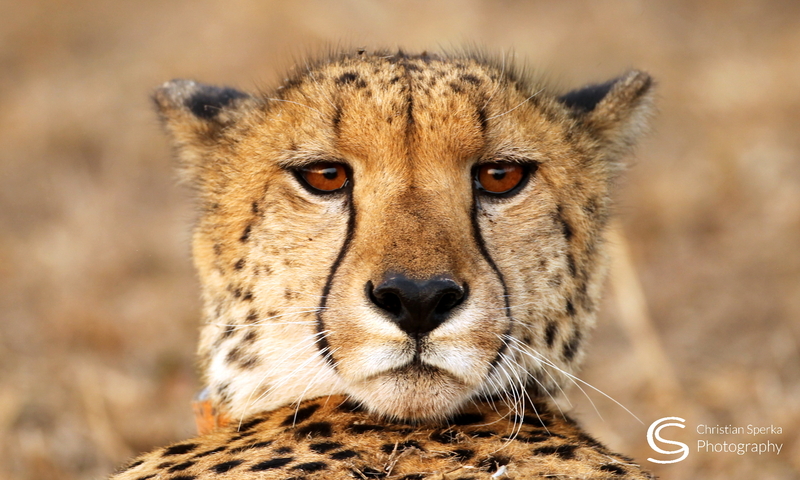 Thanks to the Mayor, to all my friends at the Nashville Photography Club and to all my friends at the Nashville Zoo. 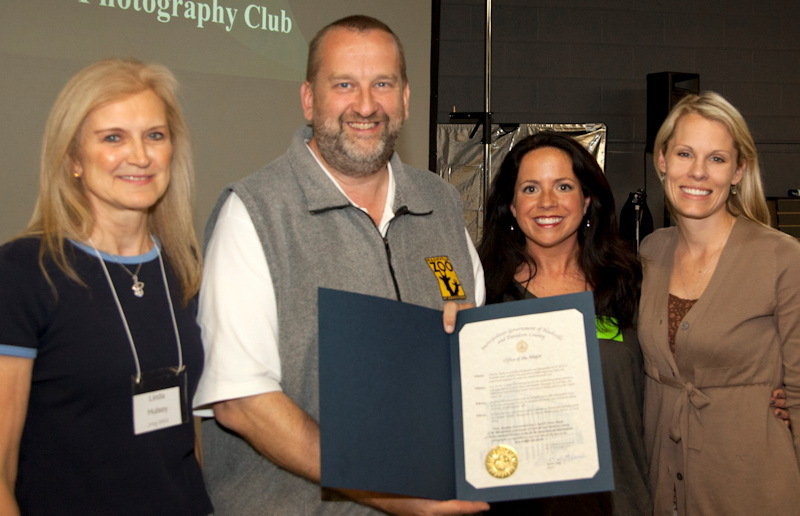 Picture: The proclamation document was presented to me by Randy Harris (President, Nashville Photography Club / not in the picture) and Linda Hulsey (Member, Nashville Zoo Photography Club /left). Amiee Stubbs (Nashville Zoo Photographer /middle) and Dr.Heather Robertson (Senior Veterinarian at the Nashville Zoo /right) were also present at the presentation ceremony at the Nashville Photography Club meeting on Tuesday, April 17, 2012.